St Lucia was first settled by Arawak’s between 1000 BC and 500 BC. Around AD 800 migrating Caribs conquered the Arawaks and established permanent settlements on the island. Following Columbus discovery years later, many battles were fought between European forces for control of St Lucia in the period leading up to 1814, when it was then finally secured by the British, who by that time had an empire that dominated the region. It became part of the British Windward Islands colony, until this was dissolved in 1958. The country joined different alliances, never fully independent, until it gained full sovereignty in 1979. 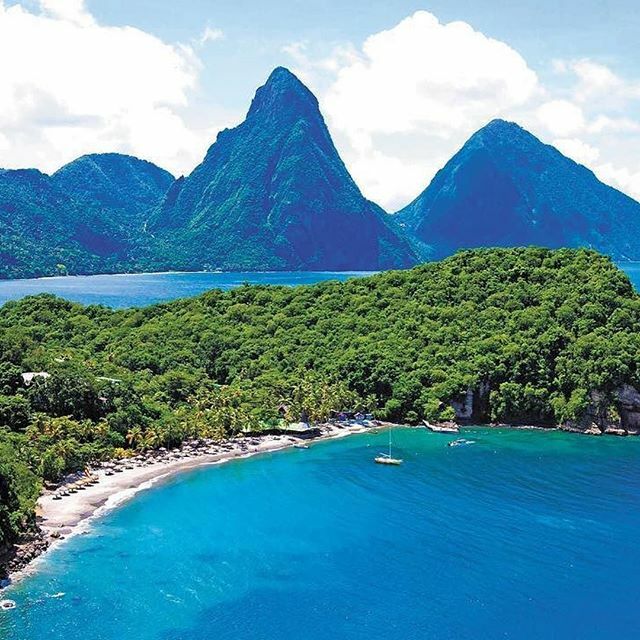 Currently home to the Iconic twin Pitons, and the world’s only “dive in Volcano”, Saint Lucia flourishes with lush natural scenery, and is the ideal backdrop for the adventure of a lifetime. There are many amazing adventures such as hiking, mountain-biking, zip-lining, exhilarating ATV rides or horseback riding. World famous Oprah Winfrey views The Pitons as ‘one of the top five places to see before you leave this great place called earth’. 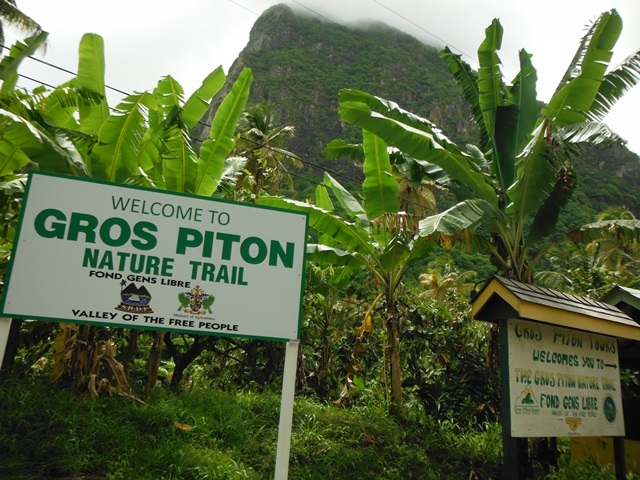 Petit Piton (2461ft) requires a rope or two, but the ascent of Gros Piton (2619ft) is described as a picturesque hike with a breathtaking view of the islands entirety. Diving off the waters of St. Lucia is ideal for both beginners and experts alike as there are a variety of dive operators on island who are dedicated to ensure an exceptional diving experience. Saint Lucia offers an array of superb culinary options from casual outdoor eateries to fine dining restaurants. Many of the islands’ chefs blend local ingredients and elements of traditional cuisine into authentic delectable experiences. 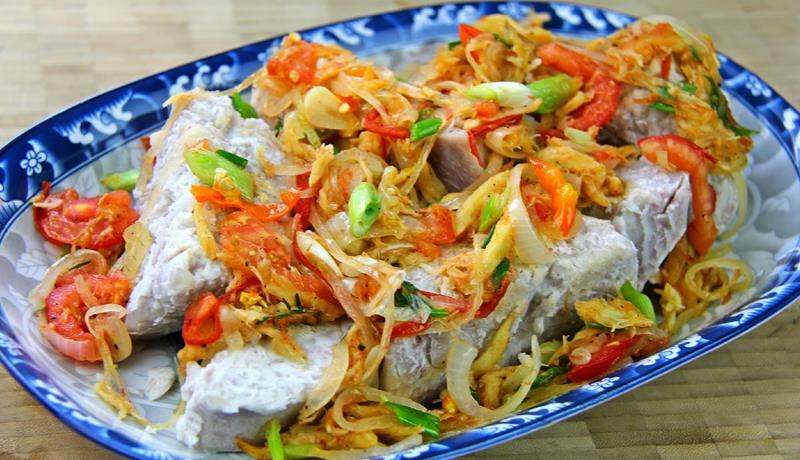 Be sure to try our nation dish Salt fish and green bananas. 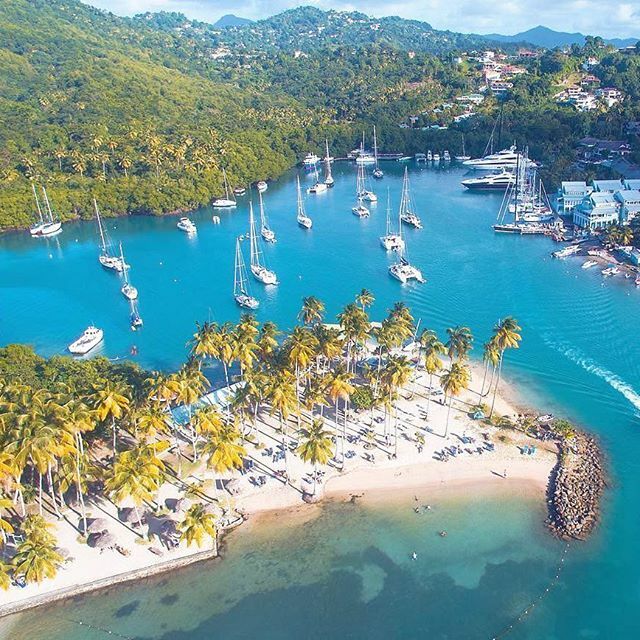 The yachting sector is alive and vibrant in Saint Lucia. 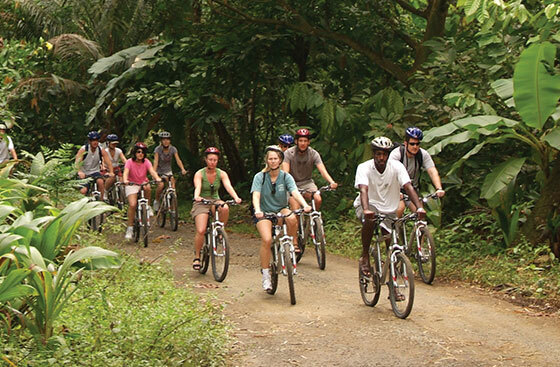 It offers visitors an opportunity to appreciate the absolute beauty of the island from a whole new perspective. 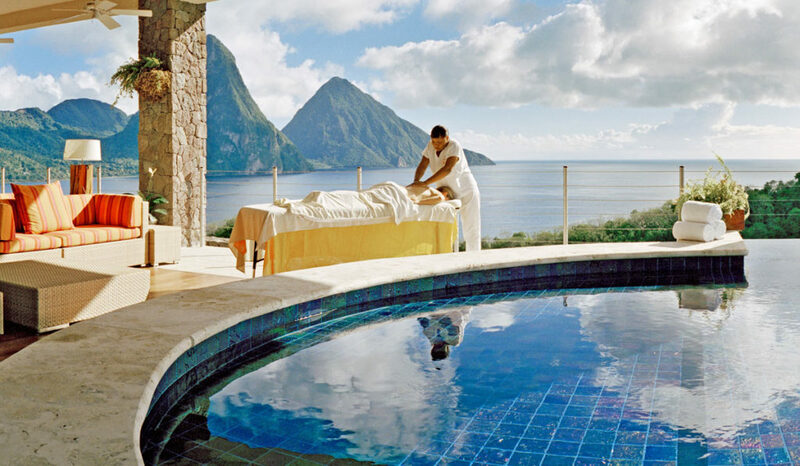 With surroundings that enhance relaxation, professionally trained therapists, and the incorporation of the island’s natural elements, Saint Lucia offers many unique island spa facilities. 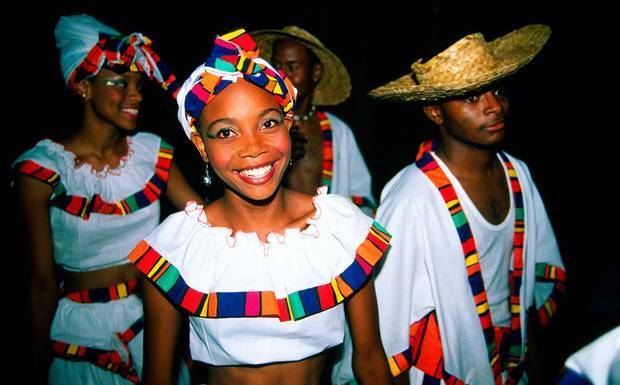 The culture of Saint Lucia truly depicts the term ‘creole’ as it is a tightly woven collage of cultures from the Amerindian, African, British, French and Indian influences. Explore many tours and attractions that reflect such. 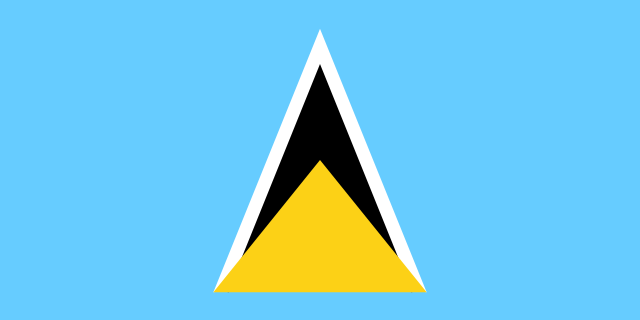 · “The St. Lucia ‘A’ Level College” (Established at the Moare in 1974). Morne Fortune simply referred to as The Morne has a long history of battles and bloodshed. The military ruins there were converted and refurbished for educational purposes with considerable assistance from the British Development Division of the United Kingdom. All natural building structures from colonial times remain in tack as a great tourist attraction today at the college.